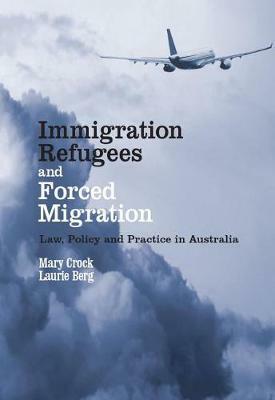 This book provides a comprehensive analysis of immigration law in Australia and of the political, social and cultural forces that have shaped and are shaping it. It explains the momentous changes that have occurred in law and policy since the first attempts, in December 1989, to 'codify' decision-making through detailed regulations. It is a study of revolution and counter-revolution: of the impact that the courts and tribunals have had on law and policy through the review of migration decisions; and, of the increasingly extreme steps taken by government to assert control over every aspect of its immigration program.